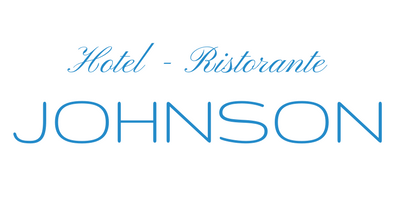 Johnson Hotel is the ideal place to spend a holiday full of fun, but quiet. It ‘located just a few steps from the center of Peschiera del Garda, nestled in a lush private park, by the clear waters of Lake Garda. Front dock. Dock equipment provided for slipway and launch, river Mincio. A few kilometers away are the amusement parks Gardaland and Caneva World, the thermal park and Sirmione. 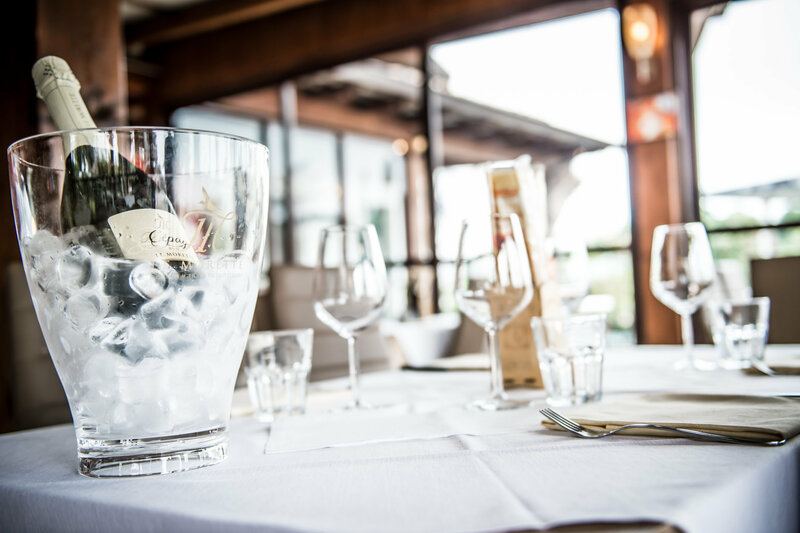 In Peschiera del Garda is available boat to make the crossing of the lake, a wonderful golf course, tennis courts, pedestrian and cycle paths and much more. They are also easy to reach the art cities of Verona, Mantua and Venice. The hotel has a large restaurant, pizzeria, bar and ice cream parlor with dining rooms and a large outdoor terrace. News: the hotel has been recently renovated to offer a better service!